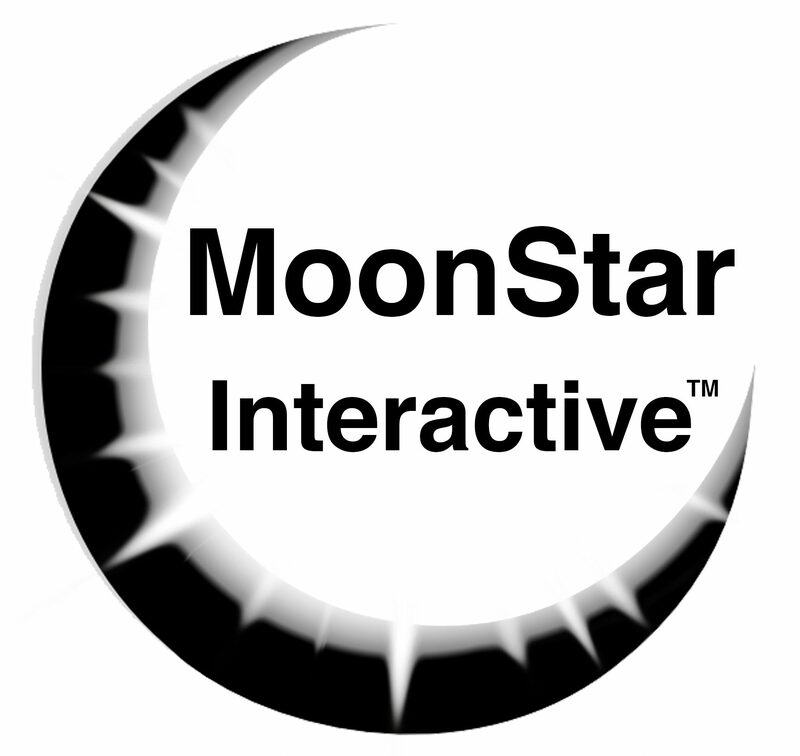 MoonStar Interactive – Apps that inspire. Download our apps on the App Store or Google Play. Enter your email below to get notified of future app releases.